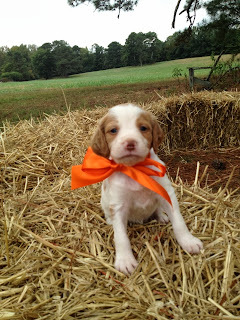 A Bird Hunter's Thoughts: Shameless Bragging- Puppy Pictures! OK, I had to do it! 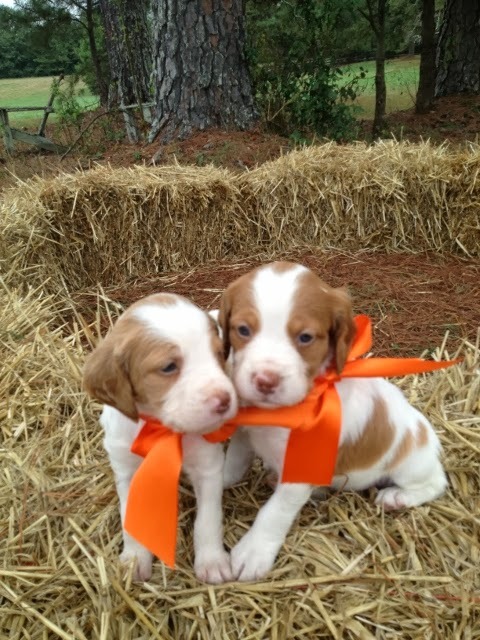 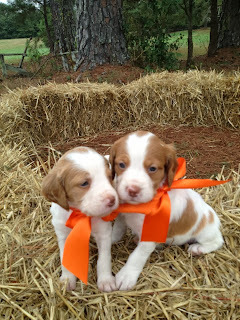 These are the only two orange females in the litter. 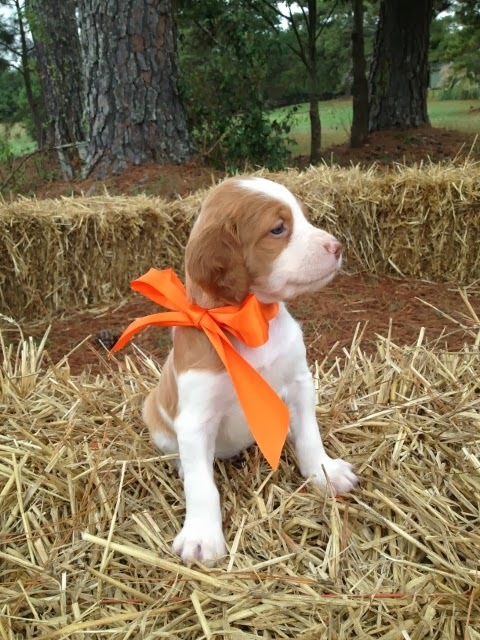 I've picked one for myself.